Welcome to Used Auto Parts NC! Below is an outline that will help you navigate through all of the valuable used auto parts information and options on this Website. 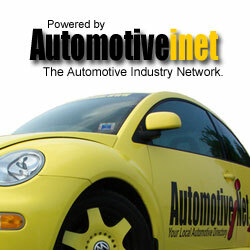 Used Auto Parts Warranties - All about used auto parts warranties.